Despite our interest in the health of our physical bodies, the energetic health of our being is not as explicitly addressed. 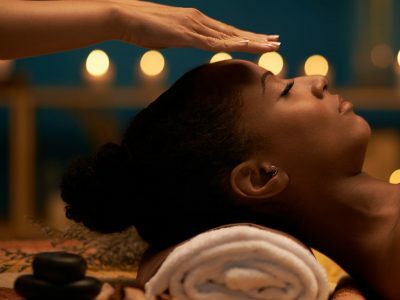 We often consider the health of our mental faculties and physical body as being independent of our energetic body, when it is this energy that interconnects each component of our makeup. This course discusses health in regards to energy, the clarity of which brings balance to the physical body, emotions, and mind – providing a comprehensive insight into the fascinating world of Angel Reiki and the development, theories, and practical application of this holistic practice. 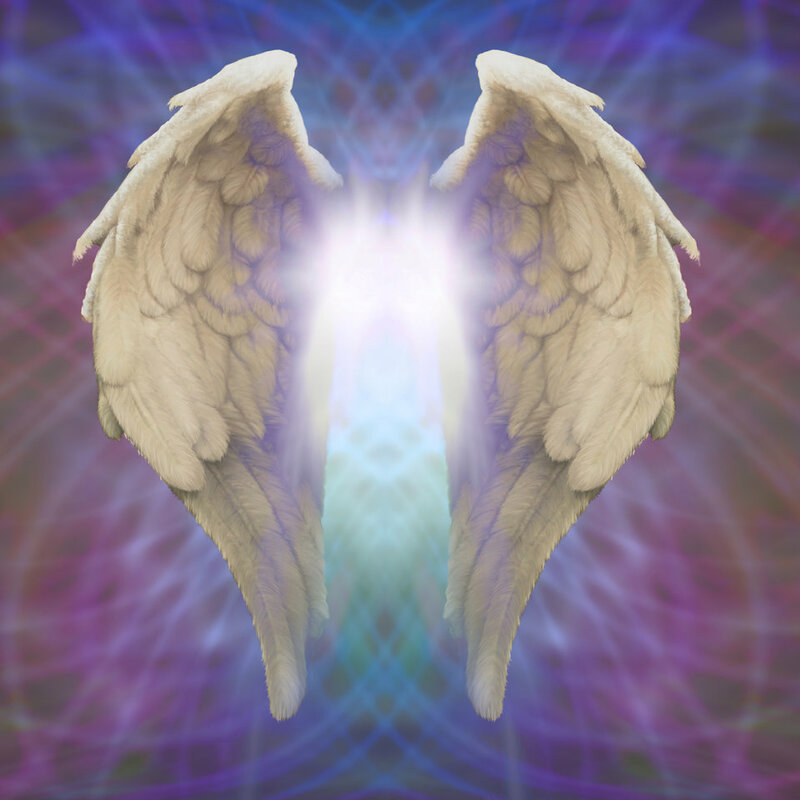 The attunements are optional and are not essential for completing the Angel Reiki course, Angel Reiki skills can be learnt for your own personal development or to help yourself. 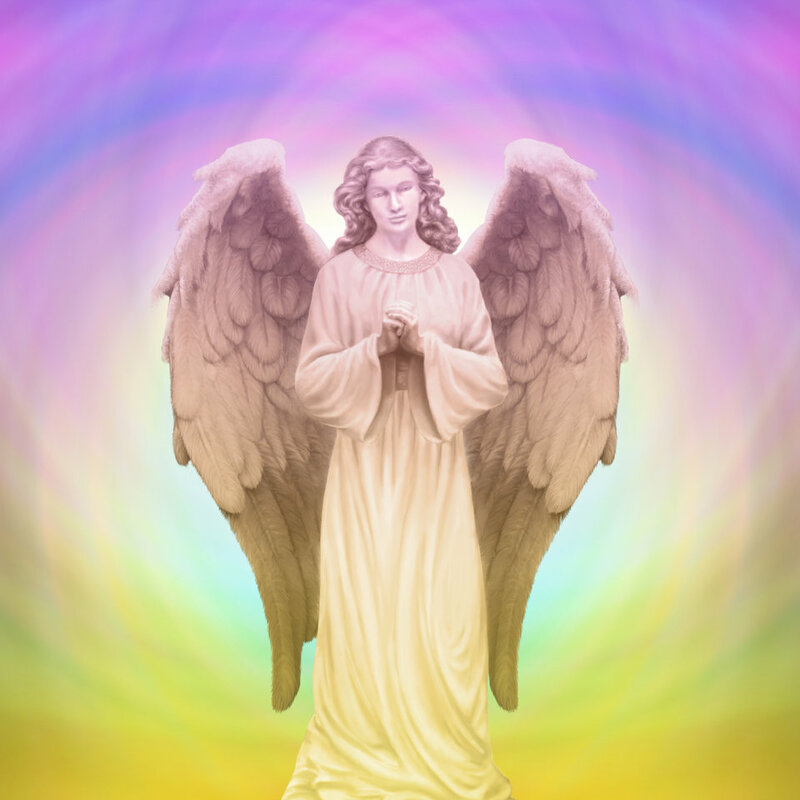 If you would like to practise on others you would need to be attuned to the Angel Reiki Energy. 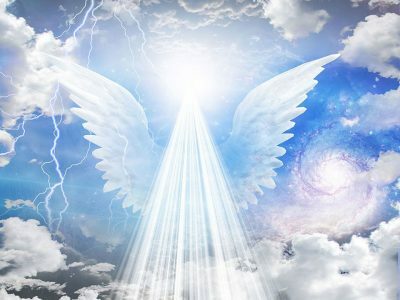 The primary purpose of this course is to provide all the information you need to become a successful Angel Reiki practitioner, including how to set up a business selling your services. However, much of the course is also relevant to non-practitioners who wish to improve their own personal spiritual development and learn about this intriguing subject.